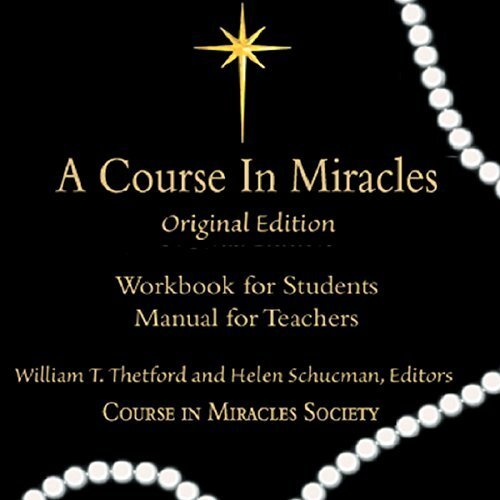 Showing results by author "Helen Schucman"
Book 3: Manual for Teachers is written in question and answer form, and provides answers to some of the more likely questions a student of A Course in Miracles might ask. It also includes a clarification of a number of the terms the Course uses, explaining them within the theoretical framework of the Text. 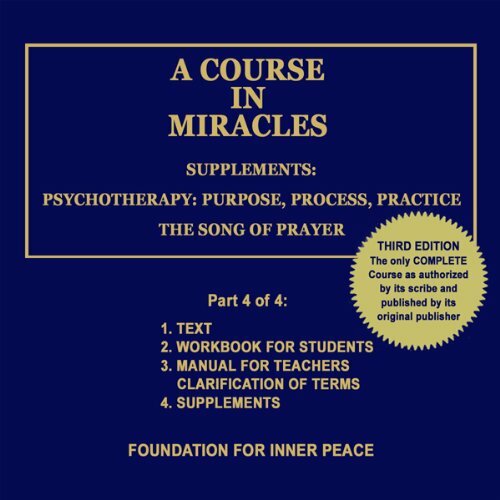 A Course in Miracles: Supplements is part 4 of 4 (three books and one supplement) of the A Course in Miracles series. 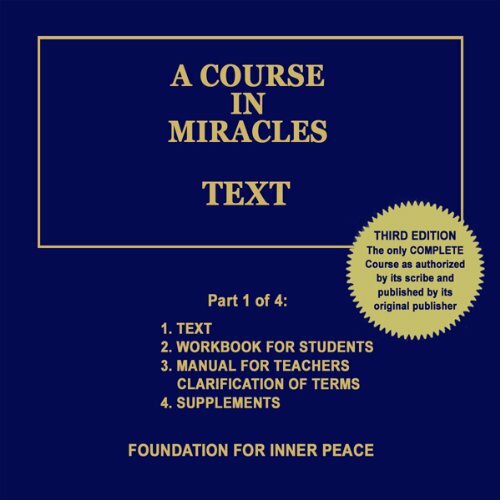 A Course in Miracles is also known as "the Course" or ACIM. 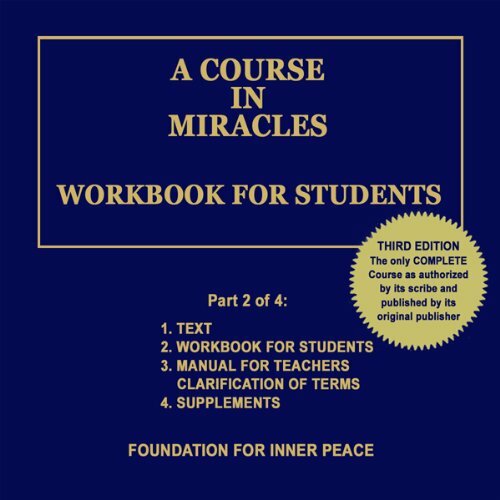 Scribed by Dr. Helen Schucman, it is a self-study course that aims to assist listeners, readers, and students in achieving spiritual transformation. ACIM presents a purely non-dualistic philosophy of forgiveness and includes practical lessons and applications for the practice of forgiveness in one's daily life.